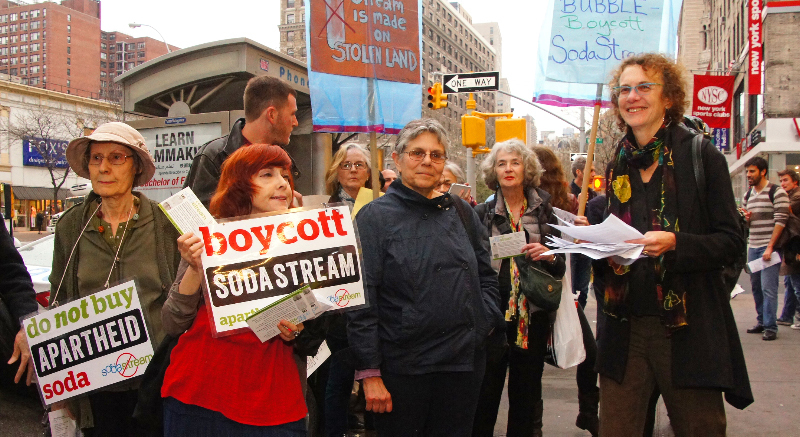 SodaStream action at Zabar’s | Jews Say No: Not In Our Name! « Tikkun: A Challenge to the Jewish Mainstream: Will You Stand Against Islamophobia? This entry was posted on April 24, 2014 at 11:46 am and is filed under Events. You can follow any responses to this entry through the RSS 2.0 feed. Both comments and pings are currently closed.